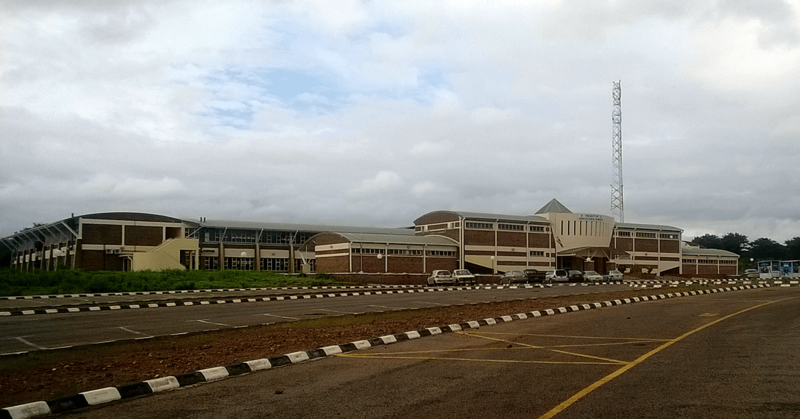 Located in the semi-arid Kalahari region, Lupane State University (LSU) is Zimbabwe's only public university located in a rural area. 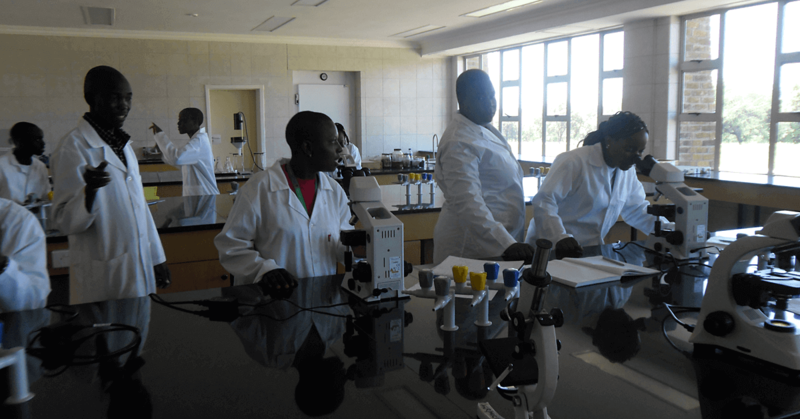 It was established to fill a perceived gap in research and training for issues that impact the 70% of Zimbabweans who live outside of the urban centers. 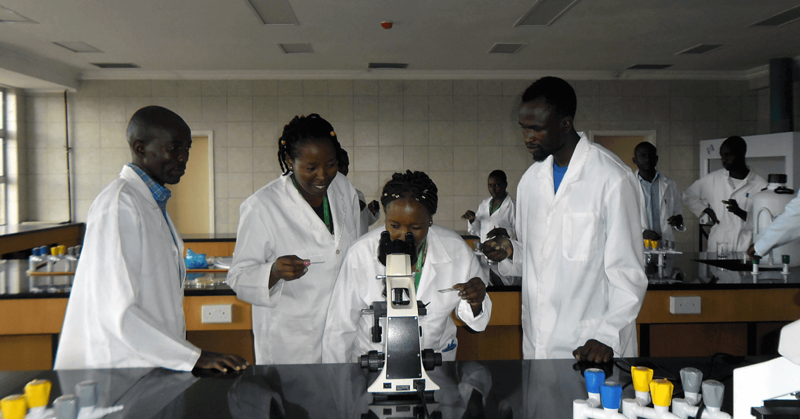 The Faculty of Agricultural Sciences focuses on translational agriculture research, working directly with farmers to improve food security and increase productivity of small and communal farms beyond the subsistence level. Research priorities at LSU include enhanced breeding of crop plants and livestock, control of agricultural pests, waste management, and forestry. The tomato leaf miner (Tuta absoluta) is a South American moth that has slowly spread throughout the world’s tomato-producing regions and is now threatening Southern Africa. The invasive pest is capable of completely devastating tomato yields, causing crop losses of up to 100%. It also poses a threat to other economically-important members of the nightshade plant family, including potatoes and tobacco. Management and control of the tomato leaf miner has proved difficult, in part because the moth reproduces very quickly and can therefore adapt easily to change. Traditional methods of control, like pesticides and pheromone traps, have not been able to keep up. They also have serious environmental implications. 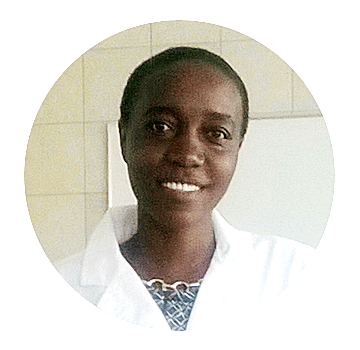 Abigarl Ndudzo, a lecturer at Lupane State University, dreams of fighting this pest at the cutting edge of biotechnology. Her approach would be to use to the powerful gene-editing tool CRISPR to modify the genes of male moths, stopping reproduction in its tracks by making them infertile. 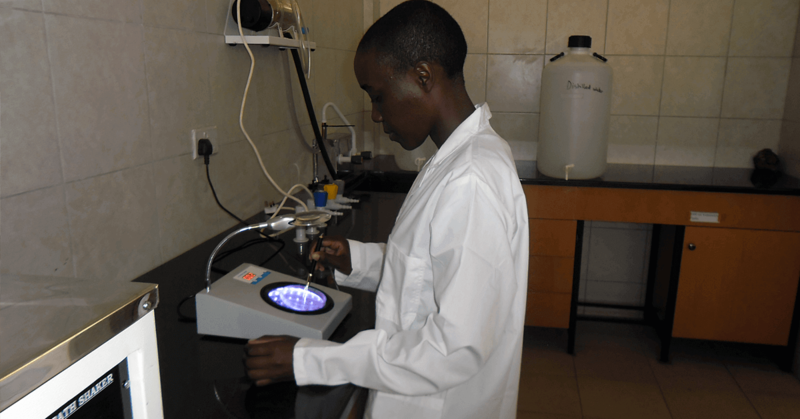 While somewhat controversial, this approach has potential to revolutionize pest control in agriculture as well as the control of insect-borne diseases such as malaria, African sleeping sickness, dengue, and Zika. An infusion of equipment from Seeding Labs will bring this work closer to being realized. 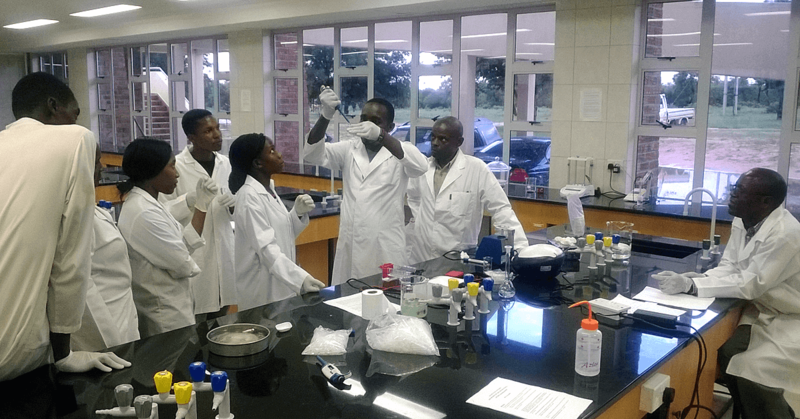 It will also support research projects focused on genetic improvement of food animals such as indigenous chickens and crops, including sorghum. As a young public university, Lupane State has facilities but little equipment. 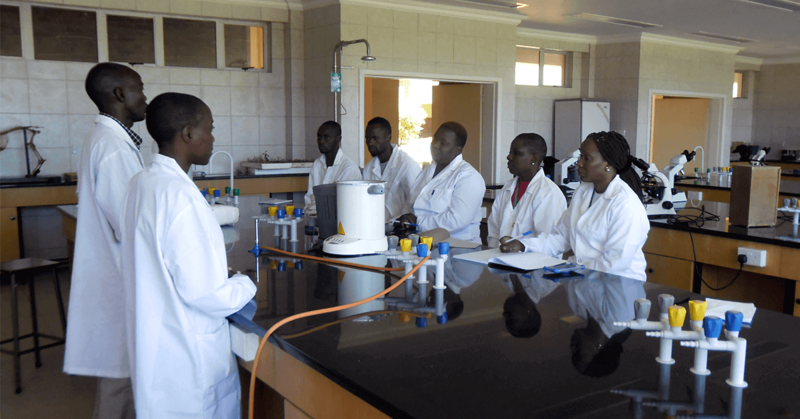 Students and faculty currently travel 170 km to the National University of Science and Technology to complete most practical sessions.